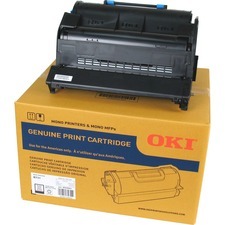 Genuine OEM toner provides consistent, reliable operation for your copier. You can trust the output quality of every document. Cartridge is engineered for optimum printing. 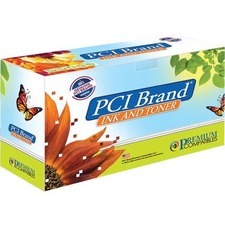 Device Types: Multifunction Laser Printer; Color(s): Cyan; Page-Yield: 3500; Supply Type: Toner.